GTM Owners Club Forum - View topic - Autocar award for Westfield? I came across this pic. on Twitter. A GTM (Libra/Spyder?) 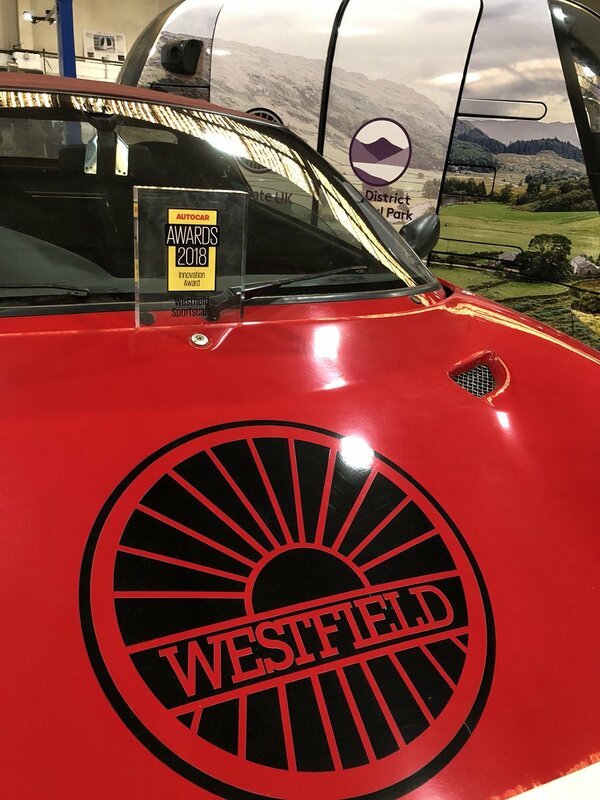 with a large Westfield sticker that got an Autocar award? I am puzzled, I haven't seen anything from Westfield concerning the GTM models for years. Re: Autocar award for Westfield? Innovation award for there pods.